EXTRAORDINARY! MAJESTIC! UNOBSTRUCTED RIVER VIEW! A truly ONE-OF-A-KIND, BREATHTAKING lot in exclusive gated WATERMARK community. 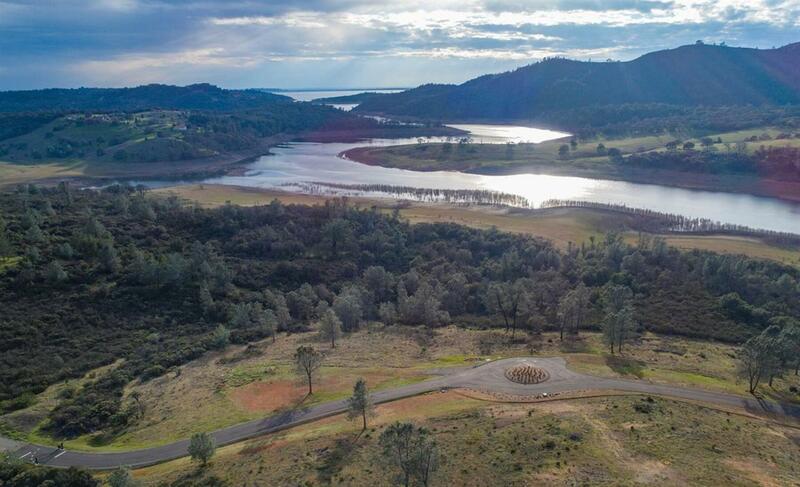 Pristine 5 acres located on CUL DE SAC with Stunning VIEWS of South Fork of American River & Surrounding Hills. Property line abuts to BLM land at WATER's edge so no other Homes to interfere with view! Peaceful and Serene. SPECTACULAR site to build your DREAM estate.